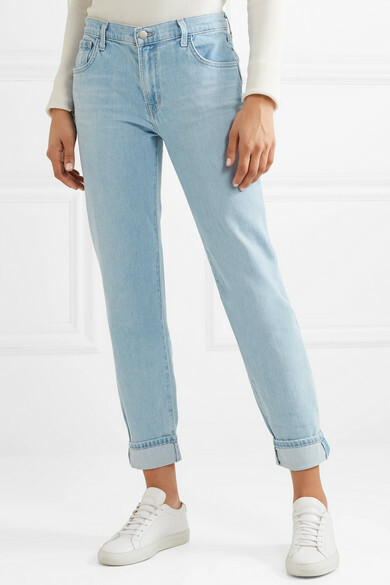 Like a cashmere sweater or white tee, a trusty pair of boyfriend jeans will look good forever. 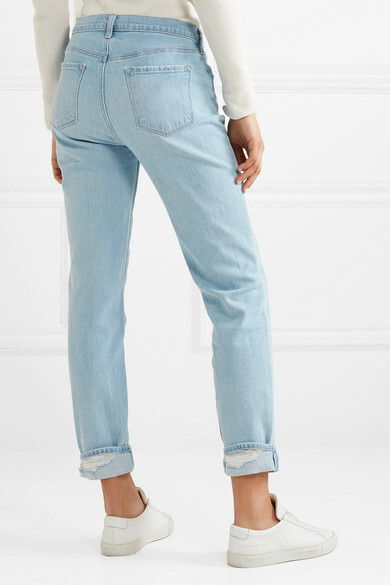 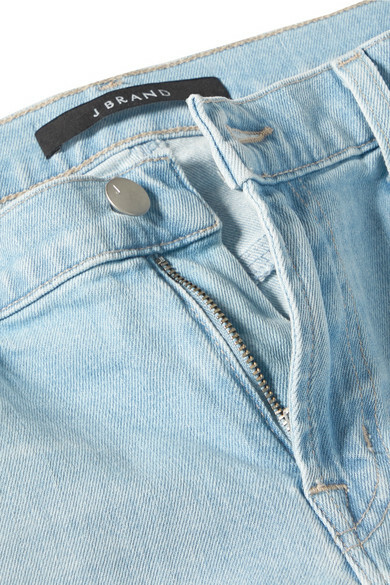 J Brand's 'Johnny' pair is cut to sit low on your hips and woven with a hint of stretch for extra comfort. 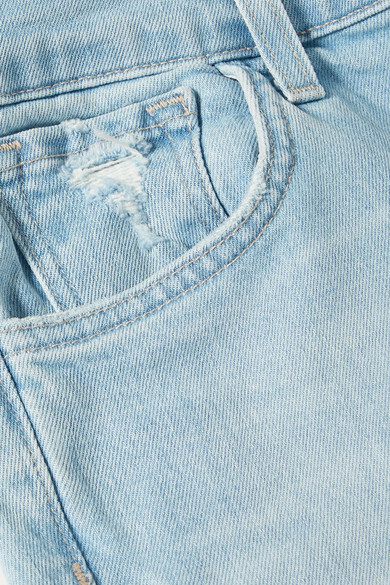 The faded wash will complement most shades, but it looks especially cool with primary colors. 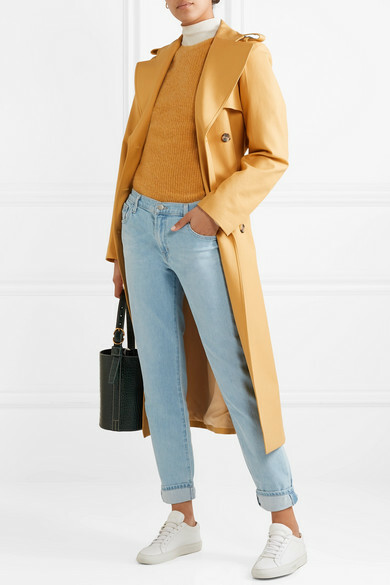 Shown here with: Helmut Lang Sweater, Isabel Marant Dress, Khaite Trench coat, Trademark Bucket bag, Common Projects Sneakers, Sophie Buhai Earrings.